Provincetown Community Television (PTV) is a 501(c)(3) nonprofit Community Media Center serving the Town of Provincetown, MA. 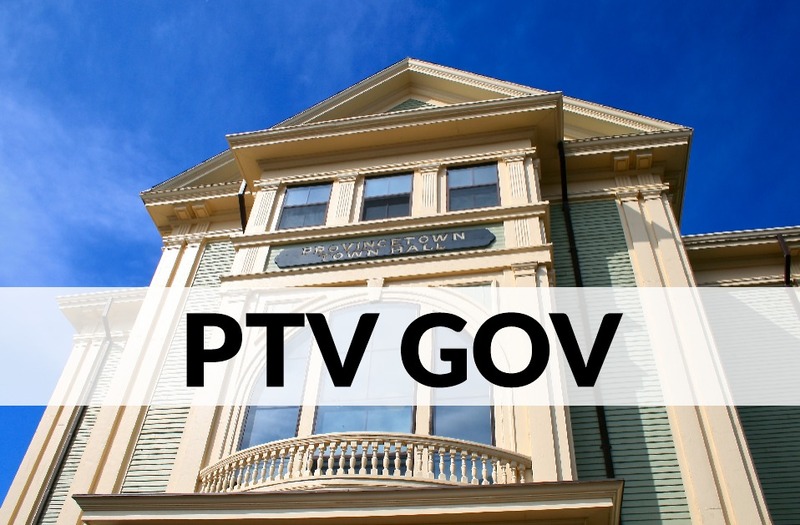 PTV provides Government Access video coverage of Provincetown Regulatory Board Meetings as well as low to no cost training, education, and access to media technology to the Provincetown community. PTV is dedicated to providing an accessible media forum for all Provincetown residents, nonprofit organizations, governmental, and educational institutions. 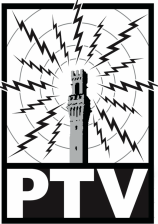 PTV operates Provincetown’s local community cable television channels available on the Comcast system. The Community Channel 99 and PTV GOV Channel 18, as well as an online livestream of PTV GOV, an online video archive of Government videos, and a Vimeo collection of local Community Media programs. PTV Members have access to the Commercial Street Studio, field production equipment, editing computers, a multimedia lab, and hands-on training. Become a PTV Member today!